Welcome to Long Island’s Tree King! 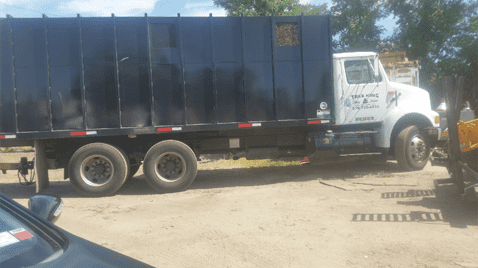 We have been serving the Long Island community for over 30 years and we have learned everything there is to know about tree removal and tree pruning services in that time. Tree King is family owned and operated. We treat your trees as we do our own! That is how we can guarantee the best services around. Don’t just take our word for it. Call us today and let us show you why we are the most trusted tree removal and tree pruning service in Long Island! Operated for over 30 years. No matter if your tree is damaged, diseased beyond repair, or is simply a liability, removing it from your property is sometimes required. 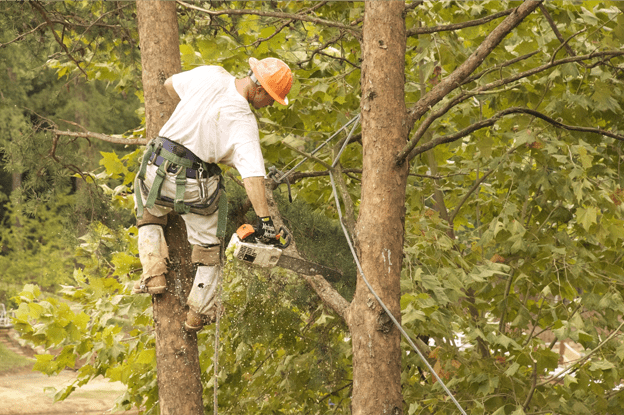 When choosing your tree removal service, you need to look for a team that can safely and efficiently remove the tree, because mistakes can be dangerous and very costly. That is why our team of professionals treat each job with the best care and ensure a 100% satisfaction for all our customers. Maintaining your tree’s health is vital if you want to keep irreparable damages away. You can try pruning it yourself, but to do a proper job, you need to understand its biology and its defects. It’s very easy to ruin a perfectly healthy tree. That is why it’s important to have a professional service like Tree King to do the pruning for you and to ensure that your trees are both healthy and look beautiful. Tree King has done an amazing job with the trees in my backyard. It is the first time I’m using their pruning service and I won’t be switching them any time soon. Pleasantly surprised at the amazing job Tree King did with removing an sick old tree from my dad’s front yard. I needed a lot of trees removed to make space for my swimming pool. Tree King did a great job with removing them on a very tight schedule and cleaning up afterwards. Thanks! Best tree pruning service I’ve had the chance to use so far. Highly recommended. 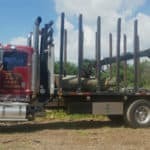 Whether you’re looking to prune the trees in your yard, need additional tree trimming or clean up after a storm, or need to remove a whole tree, you’ll find that Tree King is one of the best tree service Long Island has to offer. Contact us today for more information about our affordable services. At Tree King we’re committed to helping you achieve excellence when it comes to tree services. For over 30 years a dedicated family run business has acquired the skills and experience needed to deliver only the best. Check out our gallery. Today with a team of highly-trained and qualified personnel, Tree King continues to deliver only the best! What can you get with Tree King’s tree service Long Island? 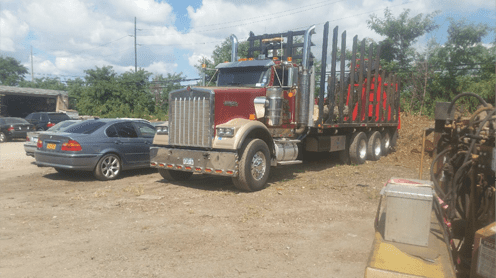 While we’re dedicated to delivering top-notch tree service Long Island NY, we’re also dedicated to being the market leaders when it comes to price options and customer satisfaction. We service commercial and residential locations guaranteeing that you get your needs met no matter how large or minor your project may seem. Keeping your trees pruned ensures that it looks its best at all times. This requires the necessary tools and skills in order to get the job done. Pruning also ensures a better and safe environment by removing any access branches that my cause a danger when located close to electricity lines or enough to damage your house. Pruning keeps the good health of the tree for longer; it improves views, reduces danger risks and is simply a wise investment. Sometimes trees are no longer needed due to various reasons and thus removing them properly is essential. 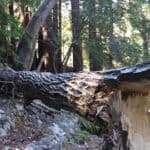 Due to their large nature some trees can be very risky to remove, which is why finding a responsible and skilled company to do so is very important. 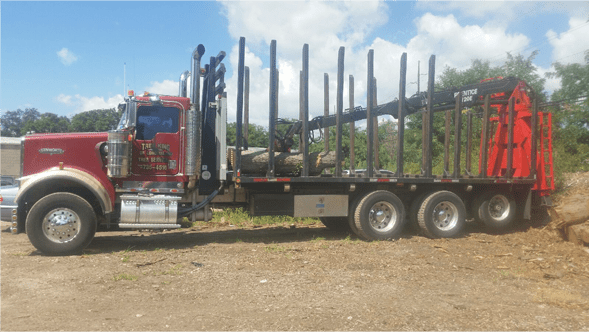 With our strong knowledge and experience in the industry, you get clean, responsible tree service Long Island especially when it concerns the safe removal of trees. We don’t stop at large trees only but are able to remove several smaller ones if that’s what you need done. You can trust us as your number one Long Island tree service when you need it most. We execute the project to 100% satisfaction and after every job that we undertake we ensure a thorough cleanup. We offer important emergency storm damage clean up on a 24 hours 7 days a week basis. For seniors we offer a special senior discount, this is just one of the benefits of using our trusted tree service Long Island. We guarantee the best while ensuring you are afforded a great price for our comprehensive services and consultation. Our friendly team of personnel are waiting to hear from you! There isn’t a tree service that we cannot assist you with. 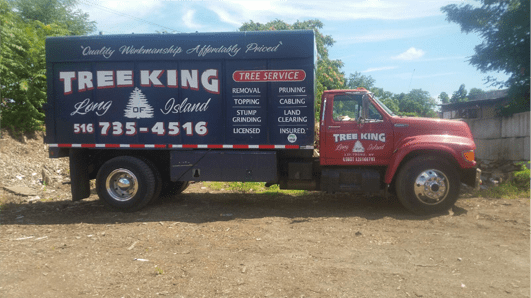 If you need excellent tree service Long Island has to offer, then go on, give us a call at Tree King and we will assist you with all your tree service needs! © 2019 Tree King All Rights Reserved.